Boston Medical Center’s Comprehensive Stroke and Cerebrovascular Center offers a full spectrum of clinical and academic services to provide contemporary treatment for patients with brain, carotid and spinal vascular diseases. 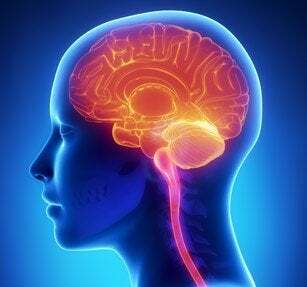 We are a multidisciplinary group comprised of stroke neurologists, interventional neuroradiologists and cerebrovascular neurosurgeons with 24/7 coverage, committed to excellence in patient care, research and education. We achieved Comprehensive Stroke Center (CSC) certification from the Joint Commission in 2018. 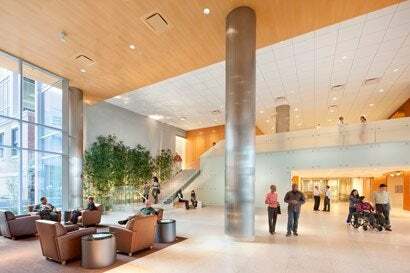 We are located in Boston Medical Center’s beautiful Shapiro Center in Boston’s historic South End. 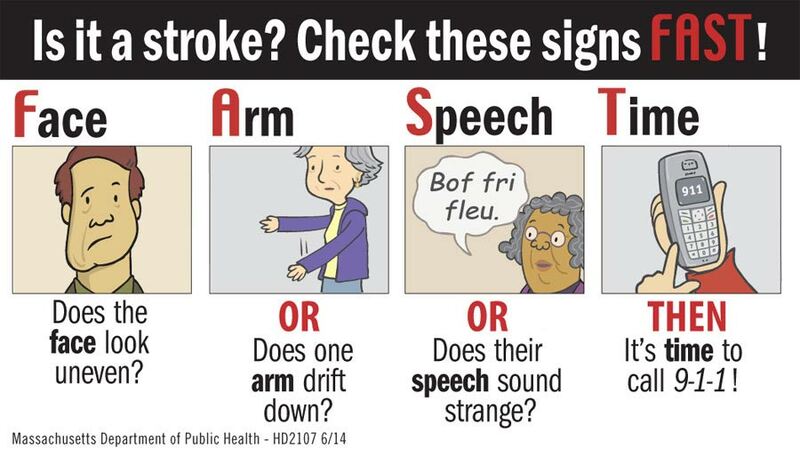 Podcast: David Greer, Chief of Neurology, shares important stroke warning signs. MR CLEAN, ESCAPE, EXTEND IA, SWIFT PRIME, REVASCAT, THRACE studies demonstrate clinical benefit for intra-arterial treatment in stroke patients with large vessel blockage. ISAT and BRAT studies demonstrate clinical benefit to endovascular coiling compared to clipping in patients with ruptured brain aneurysms. These achievements, plus countless others demonstrate we are committed to exceptional care, without exception.